As Western powers attempt to redraw the map of the Middle East, Dan Smith uses his forensic skills to unravel this arena of confrontation and instability, from the Ottoman Empire to the present day. 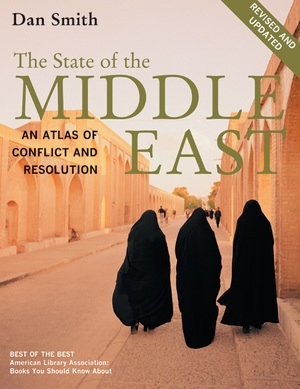 With customarily acute analysis, he highlights key issues and maps their global implications to explain why this region has become, and will remain, the focal point for international relations. Dan Smith is Secretary-General of International Alert and former Director of the International Peace Research Institute, Oslo. He is author of The State of the World Atlas and The Atlas of War and Peace.